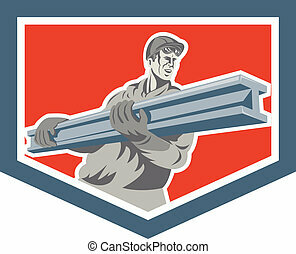 Construction steel worker carrying i-beam retro. 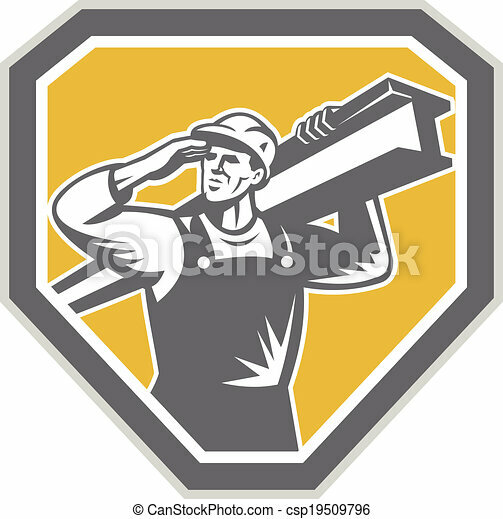 Illustration of construction steel worker carrying i-beam girder viewed from front saluting set inside shield crest done in retro woodcut style. 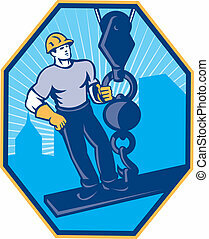 Illustration of construction steel worker carrying i-beam girder viewed from front saluting set inside shield crest done in retro woodcut style. 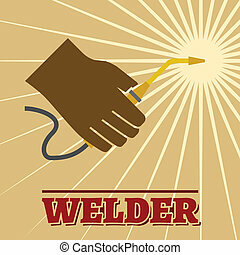 Welder industry retro poster with welding machine and spark vector illustration. 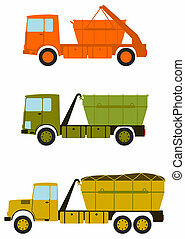 A set of construction trucks with containers for debris on the white background. 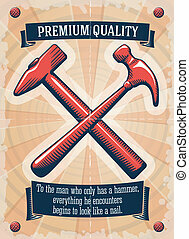 Axe steel isolated and sharp axe cartoon weapon icon isolated on white and wooden axe cartoon flat icon of handle wood work equipment vector illustration. 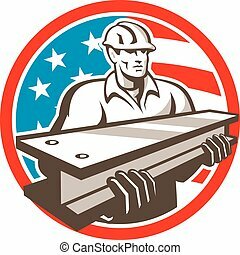 Illustration of construction steel worker carrying i-beam girder viewed from front set inside shield crest done in retro woodcut style. 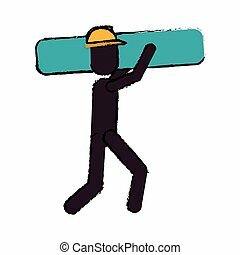 Illustration of construction steel worker carpenter carrying i-beam girder on sohulder on isolated white backgroubd done in cartoon style. 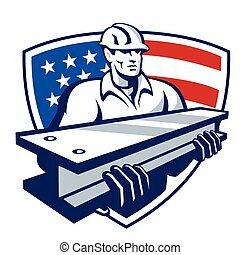 Illustration of a construction steel worker carrying an i-beam with American stars and stripes flag in background set inside shield done in retro style. 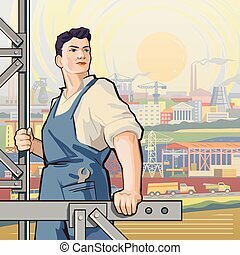 Illustration of construction steel worker carrying i-beam girder viewed from front with usa american stars and stripes flag in the background set inside circle done in retro style. 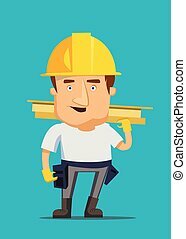 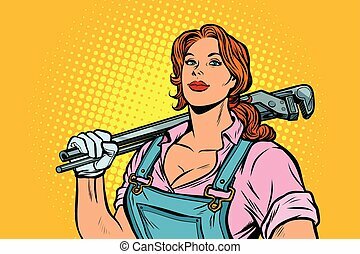 Illustration of construction steel worker carpenter carrying i-beam girder on shoulder set inside circle on isolated white backgroubd done in cartoon style. 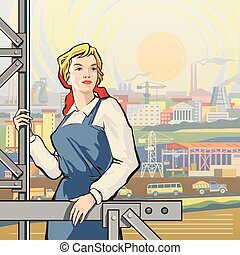 Illustration of an constuction steel worker carrying an i-beam girder viewed from low angle set inside circle with american stars and stripes flag done in retro style. 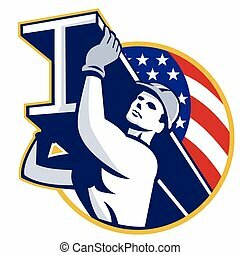 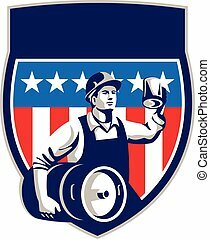 Illustration of an American builder construction worker wearing hardhat holding a beer mug toasting while carrying beer keg set inside crest shield with USA stars and stripes on isolated white background done in retro style. 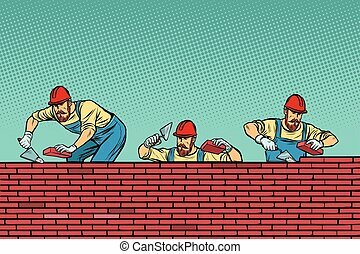 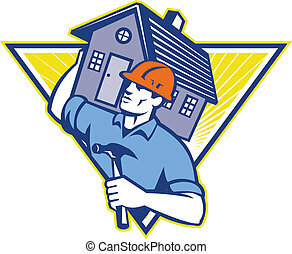 Illustration of a builder construction worker withhammer carrying house on shoulders set inside triangle done in retro style. 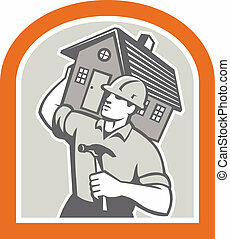 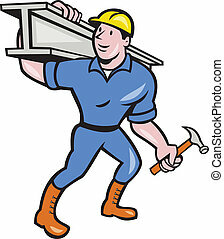 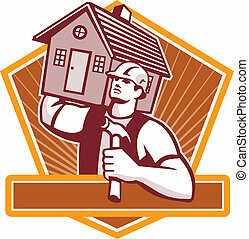 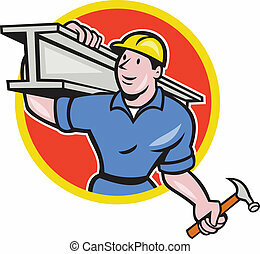 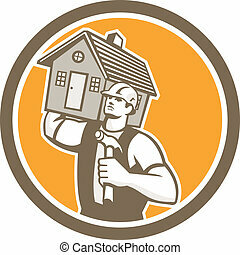 Illustration of a builder construction worker with hammer carrying house on shoulder set inside shield done in retro style. 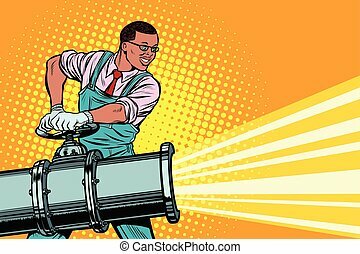 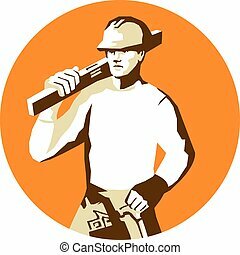 Stencil style illustration of a builder construction worker with toolbelt carrying spirit level on shoulder set inside circle on isolated background. 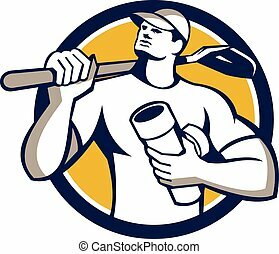 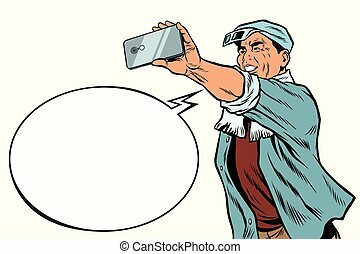 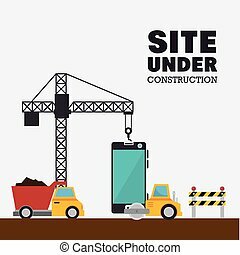 Illustration of a drainlayer builder construction worker wearing hat holding pipe and carrying shovel on shoulder looking up to the side set inside circle on isolated background done in retro style. 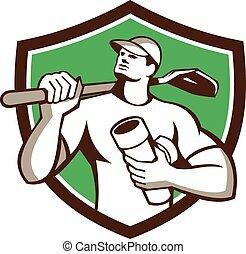 Illustration of a drainlayer builder construction worker wearing hat holding pipe and carrying shovel on shoulder looking up to the side set inside shield crest on isolated background done in retro style.